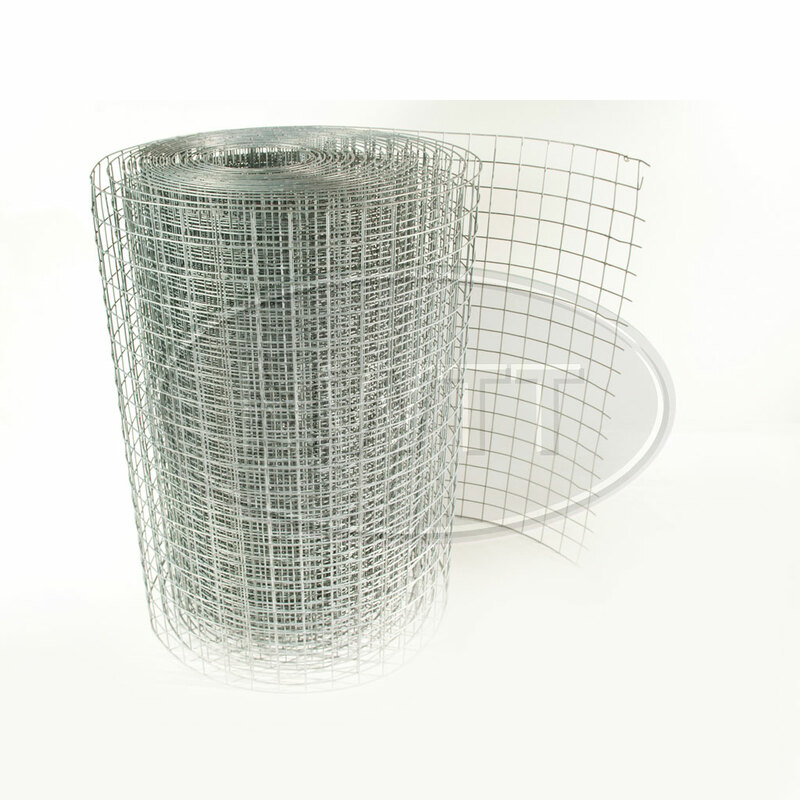 Galvanized weld mesh is designed for construction, building reinforcement and fences, it enjoys the feature of corrosion resistance compared with plain black iron welded mesh. Galvanized welded wire mesh can be fabricated into construc­tional reinforcement panels, wire mesh partitions, shelves and cages. Our galvanized welded wire mesh comes in 25mtr rolls and 50 x 50 square mesh. If you require further information on our Galvanised Wire Mesh give sales a call on 01942 720777 or email us on sales@nwtt.co.uk.